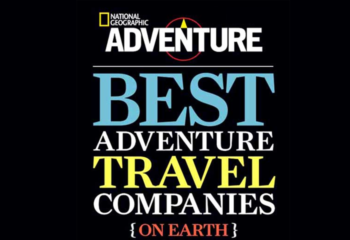 National Geographic Adventure – Rogue Wilderness Adventures made National Geographic Adventure Magazines’ “Best Adventure Companies on Earth” ranking. 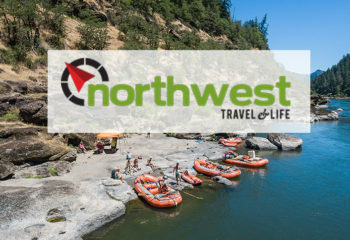 With full service rafting, hiking and fishing trips on the Rogue River, Rogue Wilderness Adventures provides “trips of a lifetime” for outdoor enthusiasts. 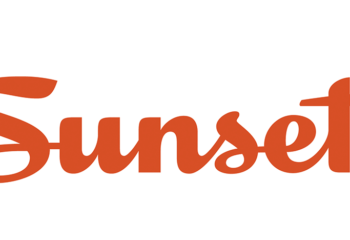 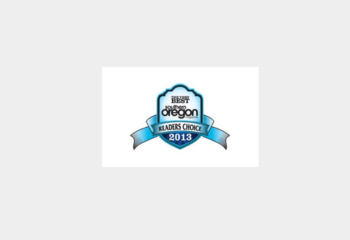 To see our profile and ranking, visit the link below to see how we stack up with other outfitters in the world. 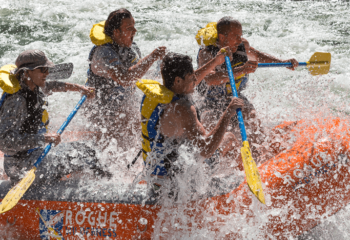 Outside Magazine - 'GREAT FAMILY ADVENTURES: ROGUE WILDERNESS ADVENTURES WHITEWATER RAFTING TRIP' Yes, we know: The family vacation is a much-parodied event, and perhaps rightfully so. 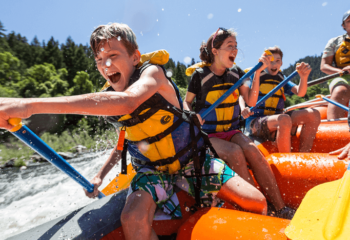 But fumbles, foibles, and hassles aside, families keep taking them for the same good reason: They’re priceless sources of memories. 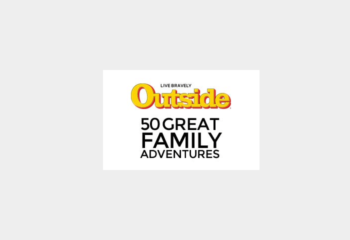 Rogue Wilderness Adventures was rated in the top 50 Outside Magazine Great Family Adventures for 2013. 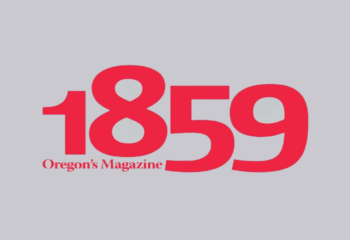 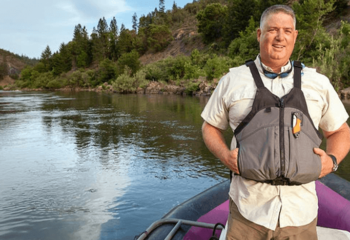 Southern Oregon Magazine – Congratulations to Rogue Wilderness Adventures for being voted Best Rafting Outfitter and Best Fishing Guide in Southern Oregon by the readers of Southern Oregon Magazine—-sweeping two catagories in our Best of Southern Oregon survey! 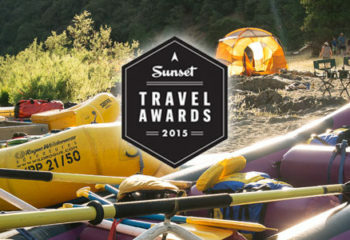 5th year in a row!